pleasureseekingtaurus | Food, Recipes, Happiness, Goal Setting, Pretty Things and much more! 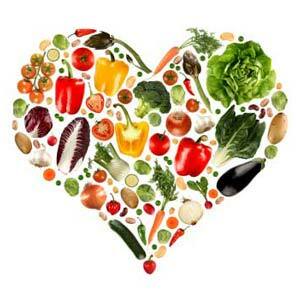 The primary focus of this blog is to get healthy and lose weight. Help me reach my goals by following me there on my 2013 journey to success. 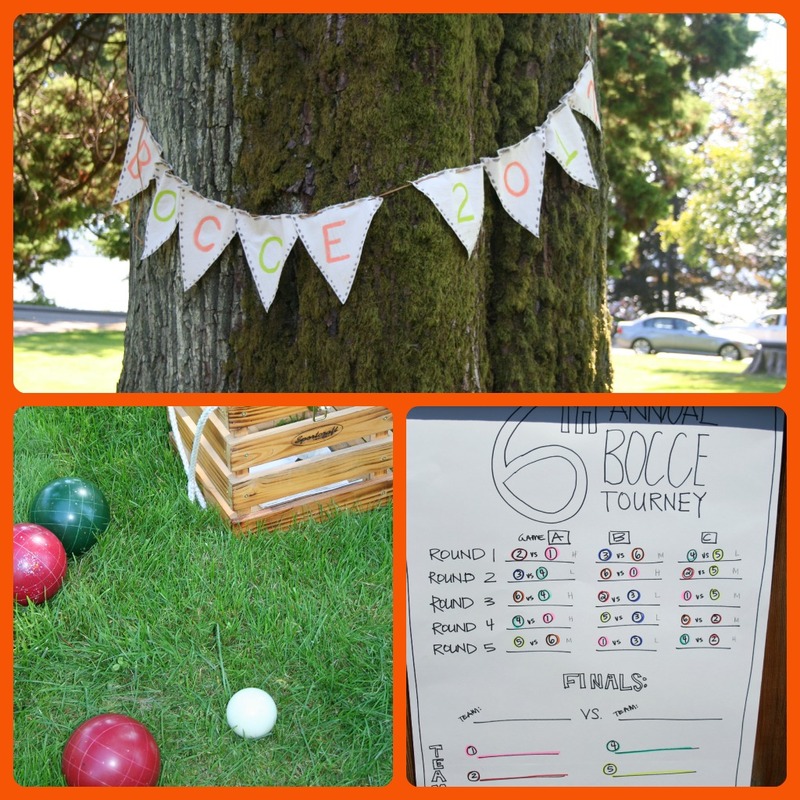 This past weekend dear friends of mine invited me to their annual Bocce Tournament. I was a little nervous at first as I had never played Bocce in my life! It was so fun and I actually ended up being pretty good! My parter and I came in second place! Woohooo!! Before the Bocce competition began we had some serious good eats! 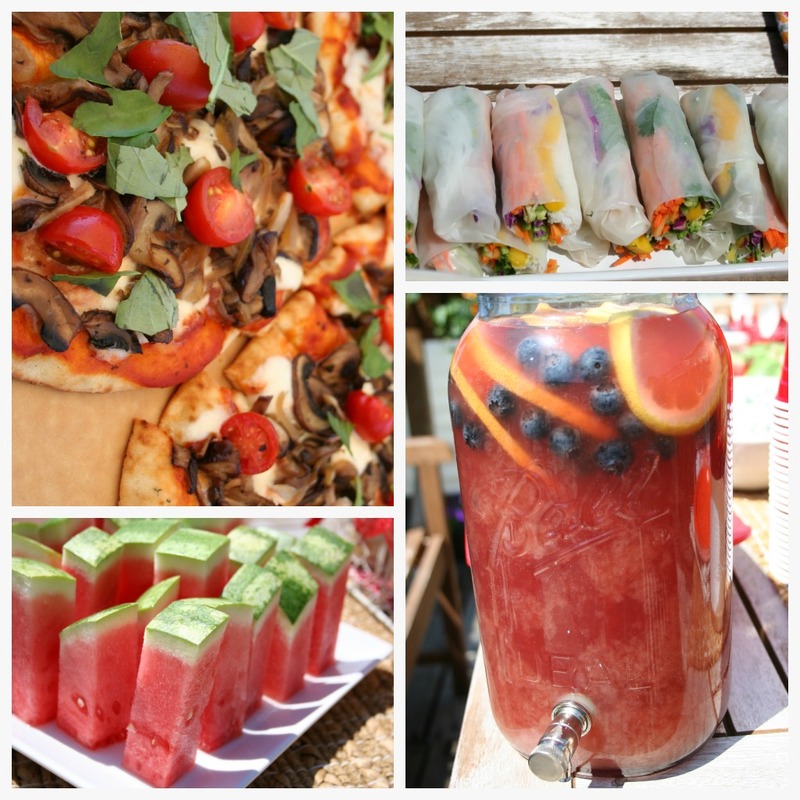 Everything from rustic flatbread pizza to mini pulled pork sliders and lettuce wraps that were out of this world! Anyways, on with the cake factor the baker in me decided to bring dessert. It has been awhile since I have had time to bake or be crafty in the kitchen and I had so much fun making these sweet little treats. 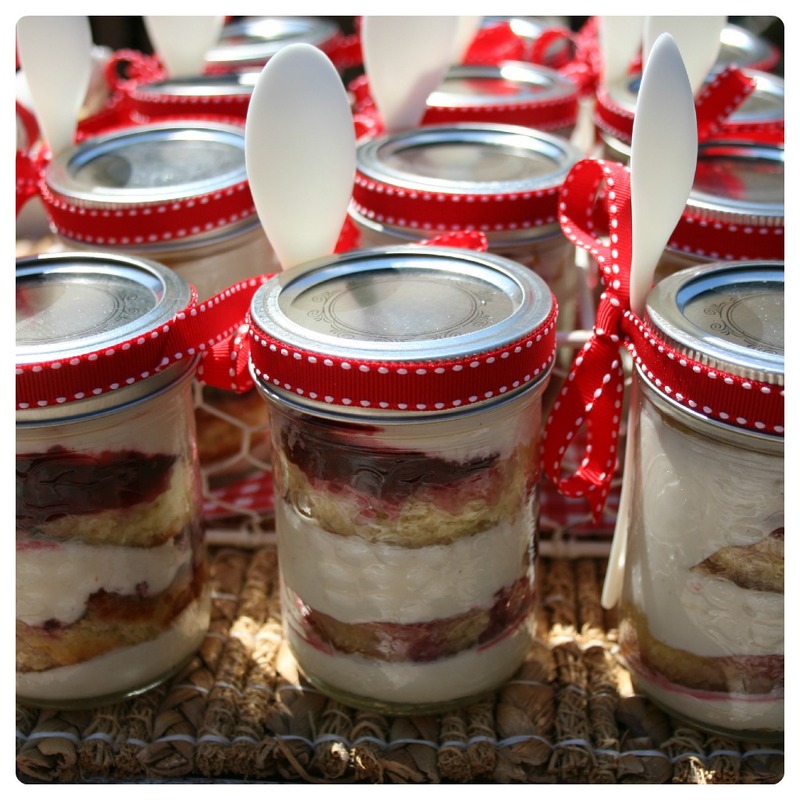 As mason jars are all the rage right now, why not arrive in style with cake in a jar?! Let me start by saying that I would usually bake my cake from scratch but as there are quite a few steps to this recipe I decided to go the pudding/cake mix route. Preheat your oven to 350 and line a large rectangle pan or two square pans with parchment. Mix all of the above ingredients on medium speed for about 2 minutes or until fairly smooth. Pour your batter into your pan/pans in a thin layer, about 1/2 an inch this way you can cut each layer out with a cookie cutter. Bake for approx. 15 minutes or until a toothpick comes out clean. Remove from oven and let cool COMPLETELY, this is very important as you do not want to trap heat into your jar during assembly. I chose to make a homemade cream cheese icing for my jars but you can use anything you prefer. If you are going to be outdoors however I would suggest a buttercream recipe as it is much more stable. I creamed my butter in the mixer on medium for about a minute and then added my cc. I slowly sifted my powdered sugar into my mixer on low and gradually added 1TBS of milk as needed. After I had reached my preferred consistency I filled my piping bag and set it aside. I decided to use a piping bag filled with raspberry jam for this recipe because I like the tartness but you could use anything really, I’m sure blueberry would have been wonderful as well. 5. 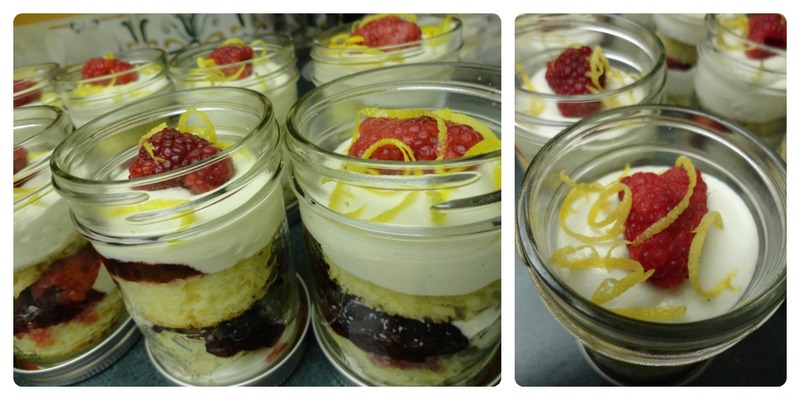 Zest a lemon over all jars and Viola! Yes it is true, for the past while my blog has taken to the back burner but it is time to get back on track.. Funny thing is, while I was too busy doing all of these”far more important” things I never took a step back to remember how important my blog is to me. My blog is one of the #1 cures to all of my problems, It is an outlet for me and even this one simple post has made me feel better. From now on I pledge to post a minimum of three times a week if not more. Thank you WordPress for motivating me to start a blog, to better myself and for keeping me accountable throughout this journey! Here are just a few of my lame excuses for not blogging..Yes I admit it, they are lame but life happens! 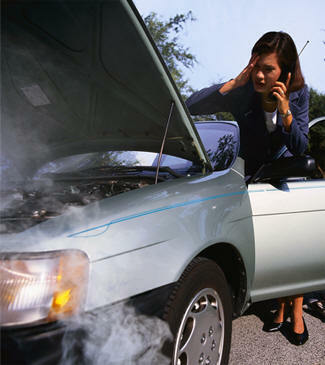 Car problems…The is nothing worse than having to spend money on car repairs..
Work! 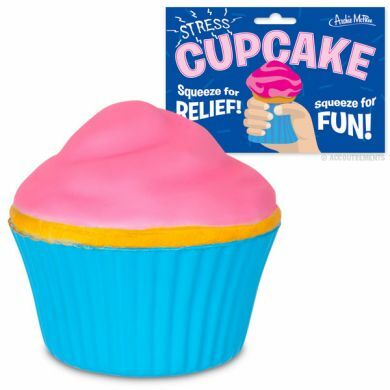 Who would have ever thought that running a Cupcake store could be so stressful! 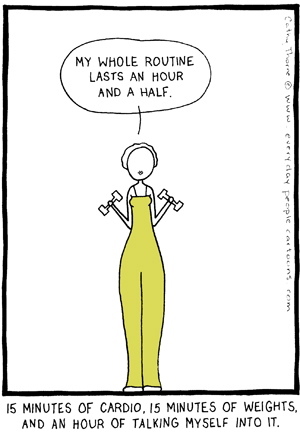 Planning ahead for exercise, healthy meals and Weight Watchers! Yes, WW I have started the new points + program and LOVE it!. That is all for now! See you soon freinds! 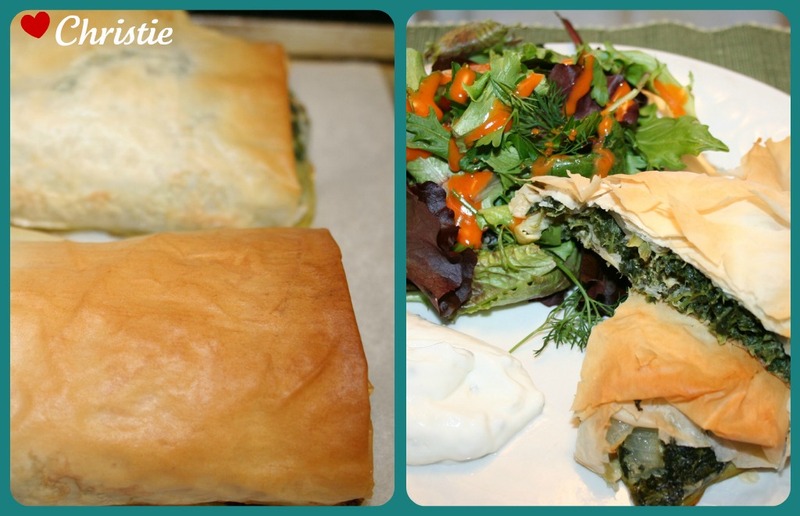 I know, I know it is St. Patrick’s day and the kitchen should be filled with the aroma of fresh-baked soda bread and a corned beef roasting in the oven but I am just not feeling it today..
For lunch we decided to have Spanikopita. My mom has been making Spanikopita since we were little and this is a tied and true recipe straight from the greek restaurant she worked at when she was 18. 1. Take phyllo pastry and 2 boxes of chopped out of freezer to thaw. 2. 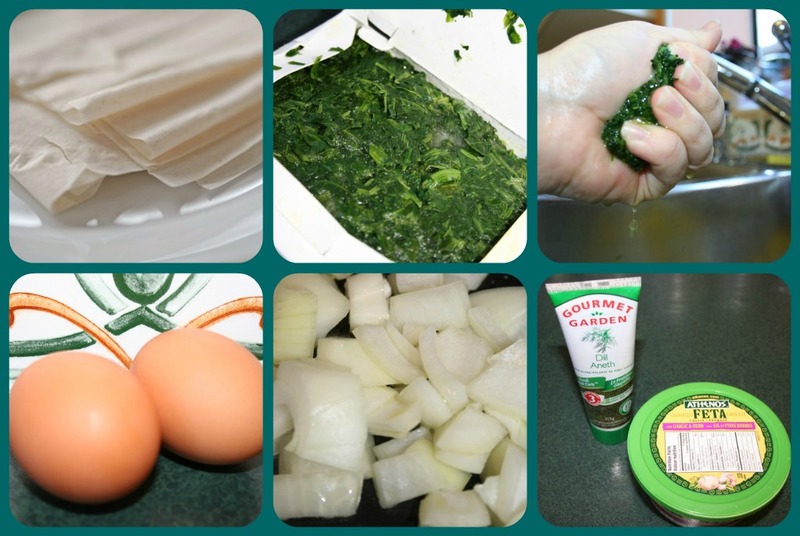 Squeeze any water out of spinach and set aside. 3. Now you see that there are two eggs in the photo but this is one too many then you actually need as I found out the hard way. 4. Chop and sauté your onions, set aside. 5. My local grocer rarely has fresh dill so I have bought a concentrated dill paste. 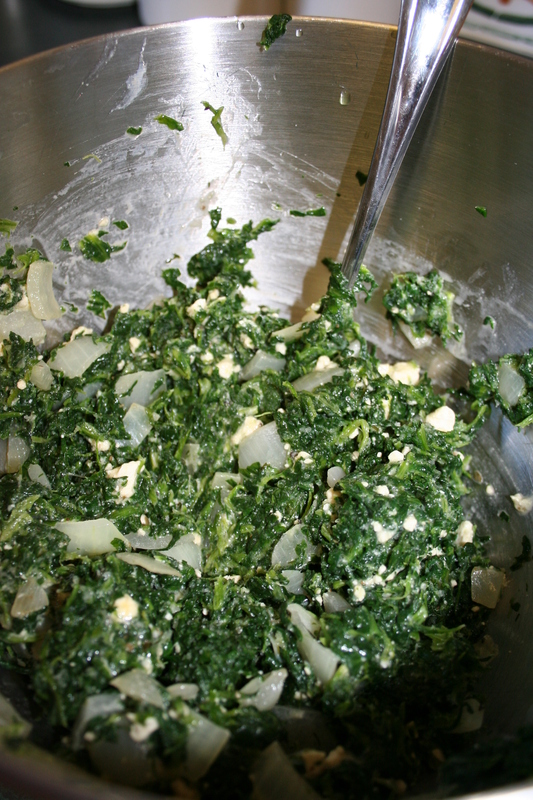 For this recipe I used some herbed feta but it is just as good with plain feta as well. 1.Melt some butter to brush pastry with. 2. 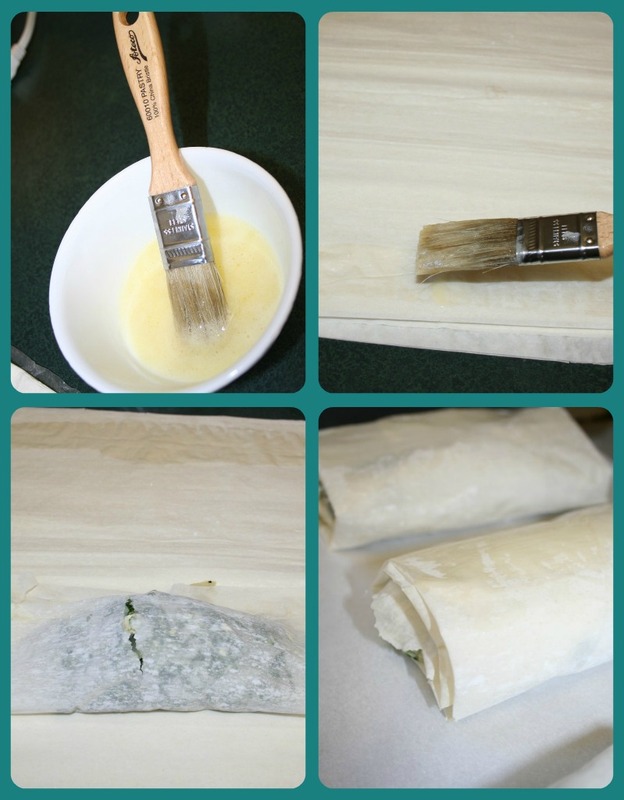 Brush all sides of phyllo with butter. 3. Place a generous amount of filling in phyllo. 4. Wrap and fold in sides as you go along. 5. Place on parchment lined baking sheet and brush the tops with butter. 6. Bake in the oven at 350 for 25-30 minutes or until phyllo is crisp and golden. 7. Serve immediately with tzatziki and a greek or garden salad.